LONG BEACH, California - Al Unser Jr. may be "King of the Beach," but Alexander Rossi is driving himself toward INDYCAR racing royalty at the Acura Grand Prix of Long Beach. For the second straight year on the iconic NTT IndyCar Series street course, Rossi dominated the competition. The Andretti Autosport driver led all but five of 85 laps from the pole position Sunday to become the first back-to-back winner at Long Beach since Sebastien Bourdais won three in a row from 2005-07. "We were able to get a race car I was really happy with," Rossi said. "Winning the pole is huge come Sunday because it allows you to hopefully be in front leaving Turn 1 and really just control the race from there. "It's awesome to be able to really kickstart our year." Driving the No. 27 NAPA AUTO PARTS Honda, Rossi cruised across the finish line 20.2359 seconds ahead of Team Penske's Josef Newgarden - the largest margin of victory at Long Beach since Unser Jr. won by more than 23 seconds in 1995. Rossi became the ninth multiple winner in 36 Indy car races at Long Beach, joining the likes of his team owner Michael Andretti (two wins), Mario Andretti (three), Bourdais (three), Paul Tracy (four) and Alex Zanardi (two). Unser Jr. took home six victories at "the Beach." "It was unfortunate with the Graham Rahal incident," Dixon said. "I think he overshot Turn 8 and then quickly tried to turn in reaction. The rule is you can't come back to defend if somebody's already there, and that's what happened. "It was just one of those things. Had he not reacted there, we would have (passed him) anyway. But it's racing, hard racing." 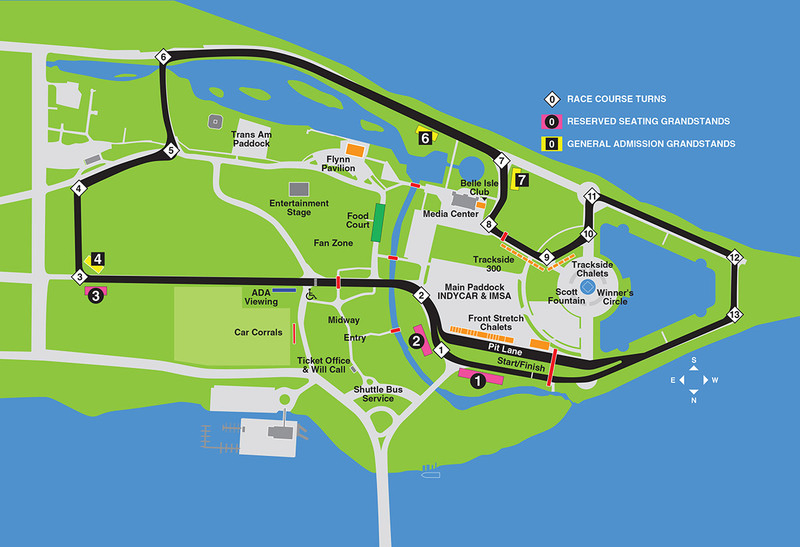 The race weekend for the INDYCAR Grand Prix on the IMS road course is May 10-11, with the race airing live at 3 p.m. ET Saturday, May 11 on NBC. Indy 500 practice opens May 14, with qualifying on May 18-19. "The Greatest Spectacle in Racing" takes place Sunday, May 26 and airs live at 11 a.m. ET on NBC.